The belonging in your home can also be affected when your home is flooded. Furniture and clothing can be cleaned by our highly trained technicians at our own facility. As our technicians clean and dry your home from the flood, we clean and dry your belongings from the water they may have soaked up during the disaster. SERVPRO of South Redlands / Yucaipa understands that your home is supposed to be a place of comfort for you and all those who live inside. Let us be the ones to make it "Like it never even happened." 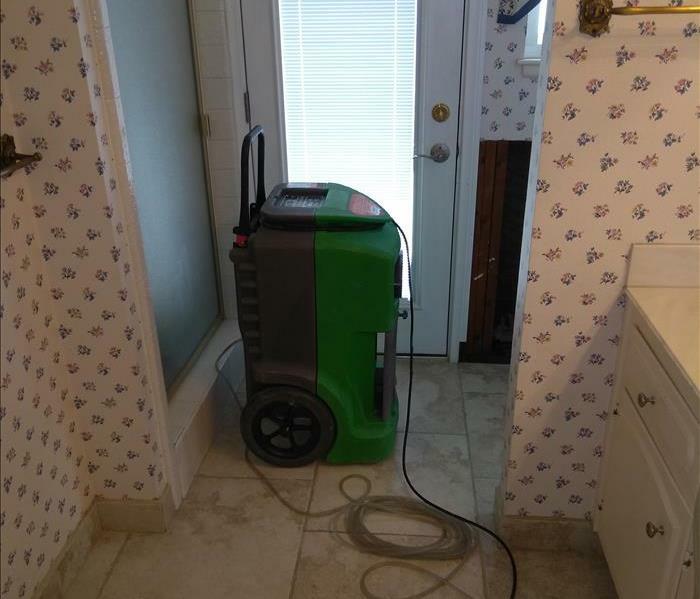 Call SERVPRO for any of our water cleanup services. When your valuable documents, including photographs, are damaged by water, extreme caution should be taken to help ensure the water damage does not destroy the document. 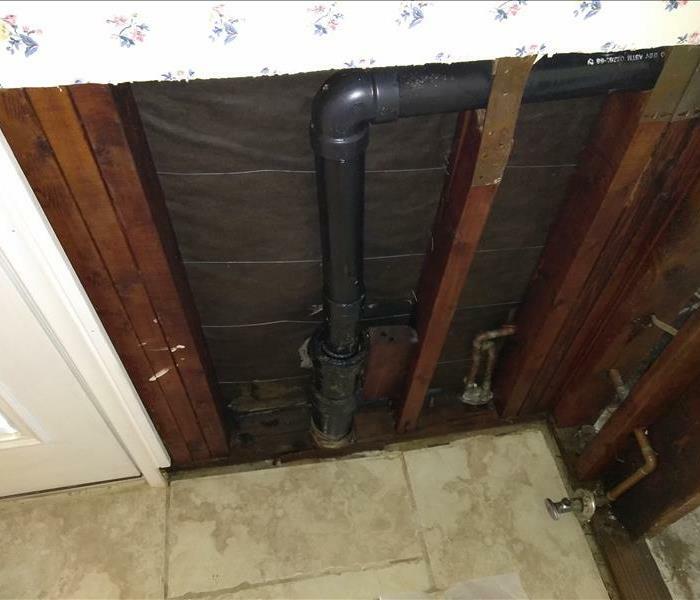 Although some documents may not be restored to pre-water damage condition, SERVPRO of South Redlands / Yucaipa can save a great deal and help minimize additional damage.